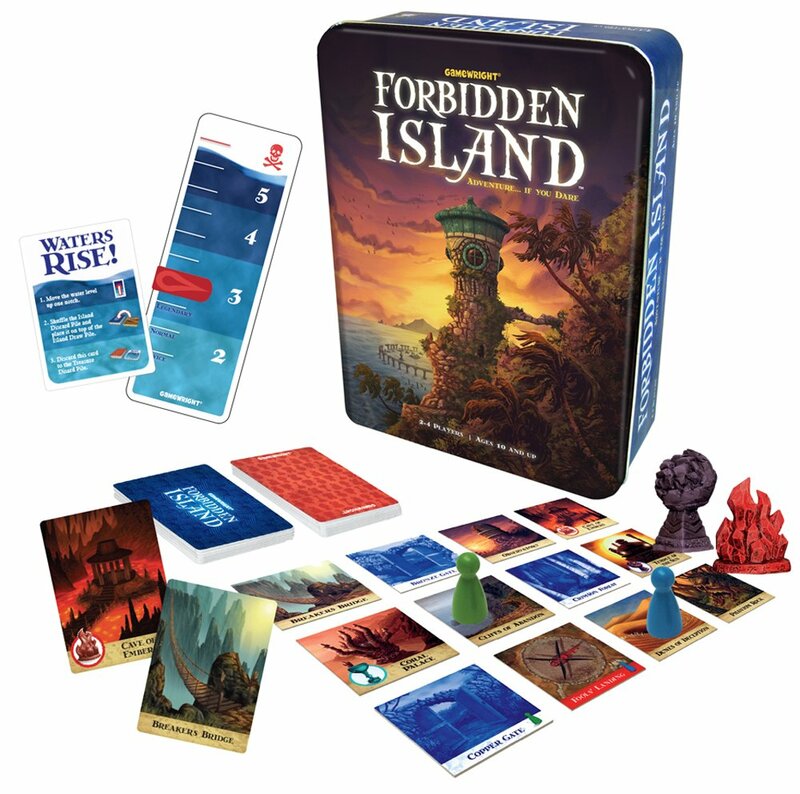 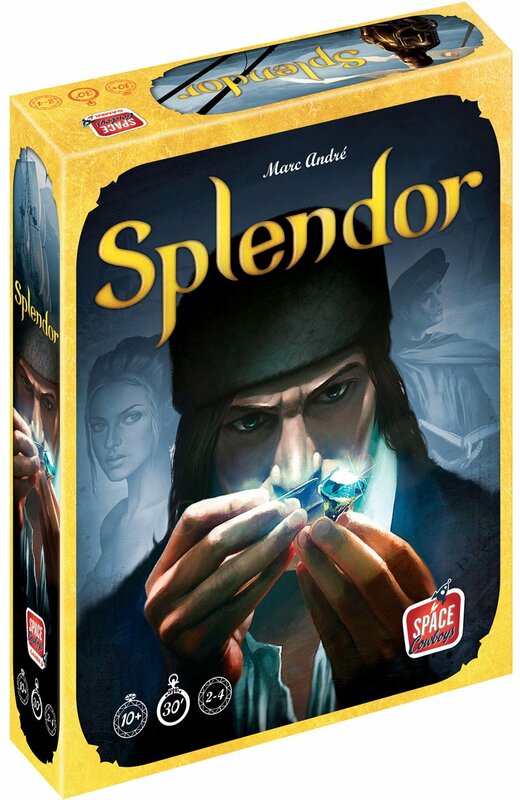 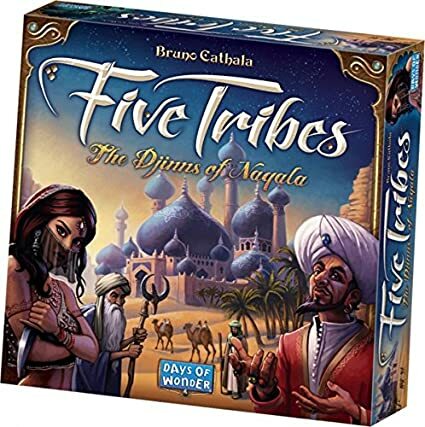 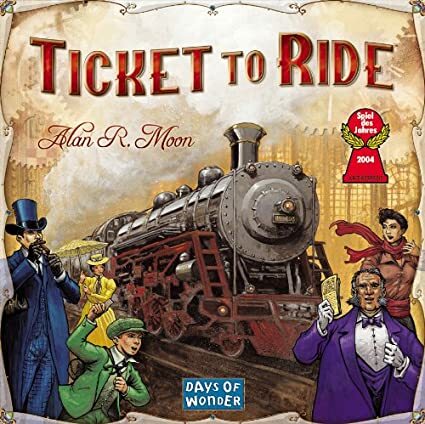 Amazon Deal of the Day - 40% Off Select Strategy Board Games! 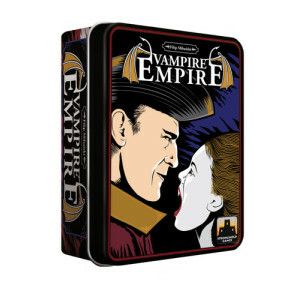 CoolStuffInc.com Deal of the Day - Vampire Empire - 83% Off! 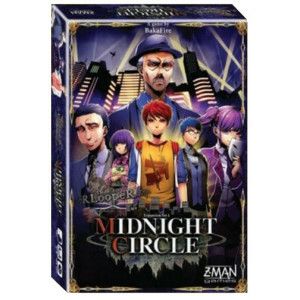 CoolStuffInc.com Deal of the Day - One Night Ultimate Werewolf - 52% Off! 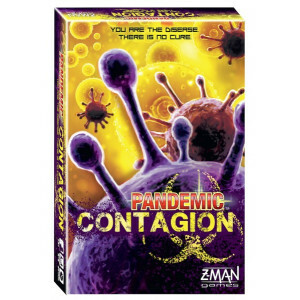 CoolStuffInc.com Deal of the Day - Pandemic: Contagion - 60% Off! 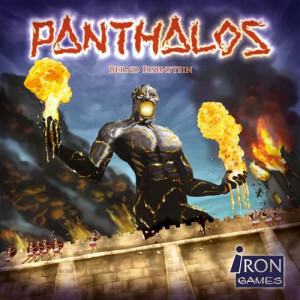 CoolStuffInc.com Deal of the Day - Panthalos - 50% Off! 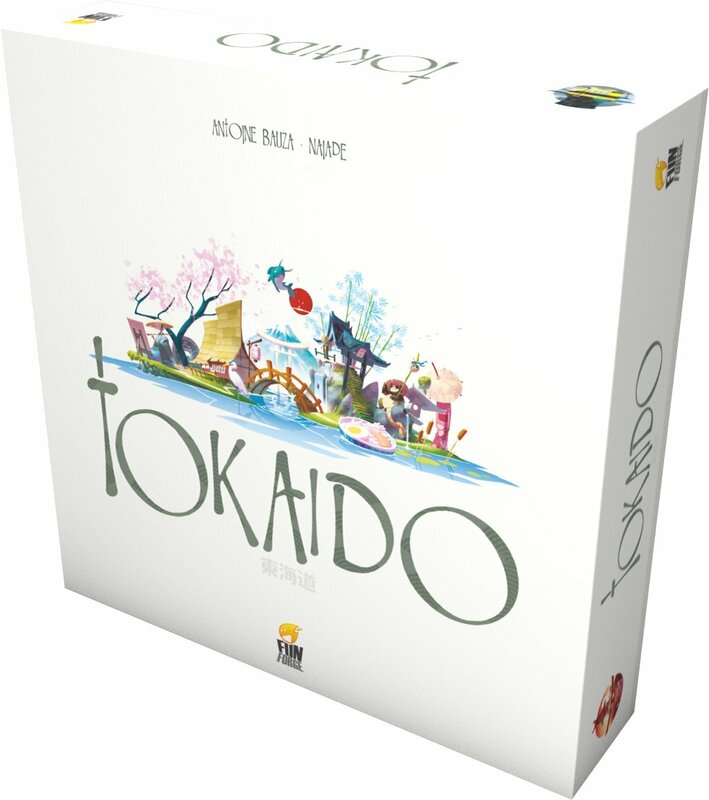 CoolStuffInc.com Deal of the Day - Tragedy Looper Extension - 55% Off! 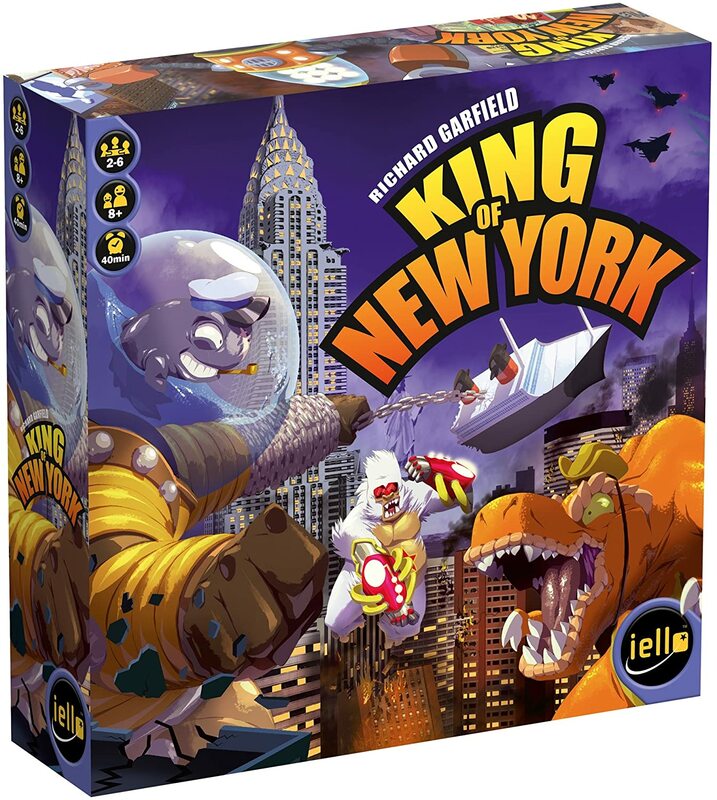 MiniatureMarket.com Deal of the Day - Ryu - 60% Off!